Knitting and education have always gone hand in hand with me. I love the thrill of learning a new technique or discovering a different way to execute a favorite stitch. As a former schoolteacher, I bring my two passions together here to broaden your knowledge and bring success to every project. 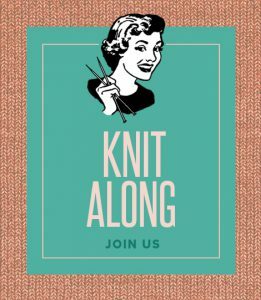 Let me help find the master knitter waiting inside of you! With over 150 FREE video tutorials, think of me as your private knitting tutor. 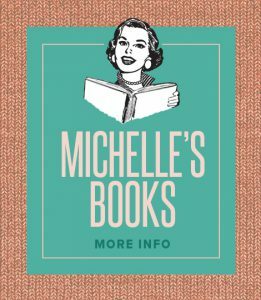 With topics ranging from beginner to advanced techniques, my vast video library will give you the confidence to bring your knitting to a whole new level. My passion for knitting education led me to create a series of skill building books all designed with a step-by-step plan to better knitting. Each book uses a structured progression where knitters master each technique before moving on to more advanced concepts. Every skill is referenced to a detailed video lesson for a straight path to success. Join me several times a year for my popular knit along series, The Progressive Needles Knit Along. The series features versatile patterns and exquisite yarns that focus on a wide range of skills. It is fun to connect with thousands of knitters worldwide that are all enjoying the same pattern. You won’t want to miss out on all the fun! 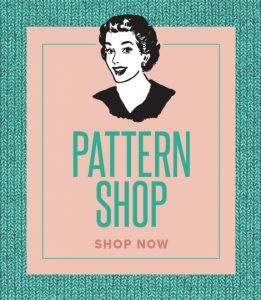 Visit my pattern store to find a tempting array of well-tested patterns. 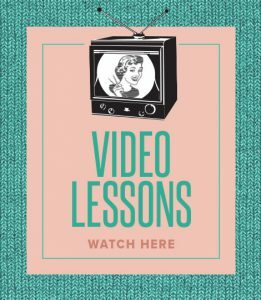 Each design is accompanied with pertinent video lessons to whet your appetite for more knitting knowledge. It is my privilege to serve as your online instructor. Let’s make some knitting magic together!